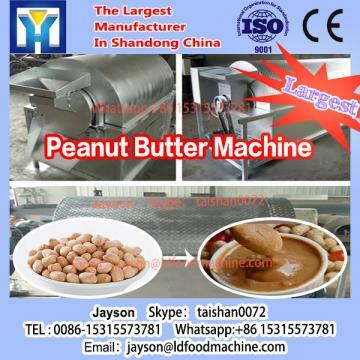 This peanut butter machinery is used for make peanut butter, sesame paste, almond paste, chili sauce, jam, peanut milk, soy milk and so on. 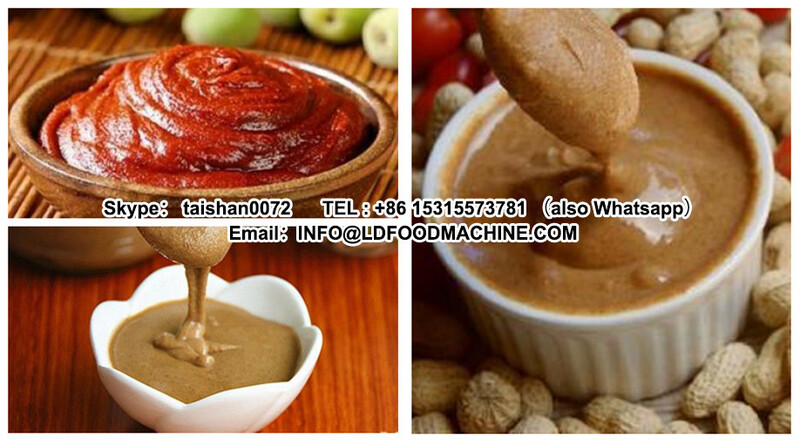 Our peanut butter machinery has many models. 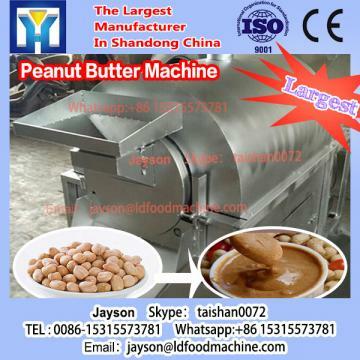 You can choose the machinery according to your need.Using high quality stainless steel, will not be rust, clean and sanitation. Our products are packaged with wooden box and shipped by marine.